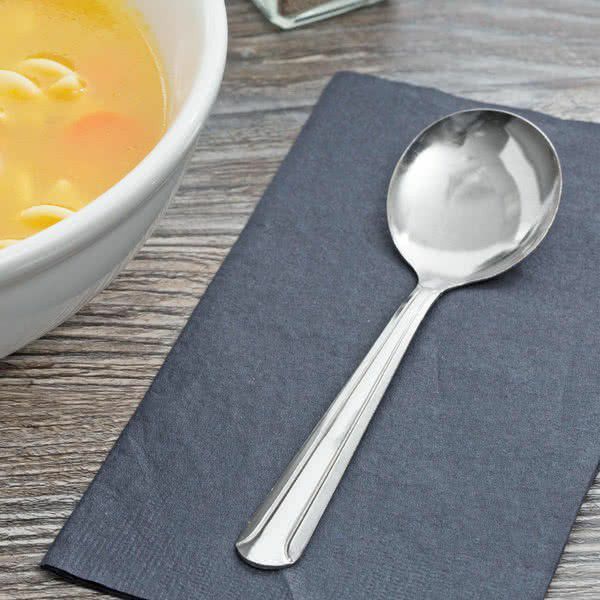 144 Soup Spoons Used only once (normal wear) 5 7/8in 18/0 Stainless Steel Medium Weight Soup Spoons Used 1 time. Perfect for a wedding/party/event/etc. $15 obo - Orlando/FL. Can agree on a pick-up location. Accepted Payment Methods: PayPal, Venmo, Cash In Public - Orlando/FL. Can agree on a pick-up location.